I'm an avid history geek, so you may find that my hubs will often be historical - ancient, renaissance or even modern history! 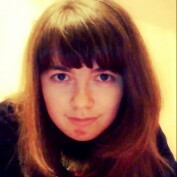 But I only write on things that interest me, I won't write historical stuff that even I find boring! I've worked in a medieval castle and renaissance palace - heaven for a history geek like me! 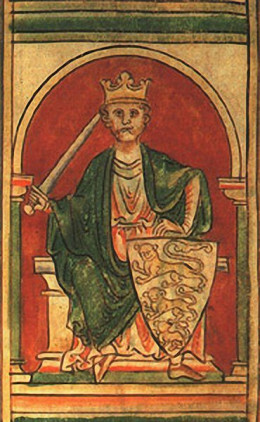 The early years of the life of King Richard I of England, known to the world as 'Lionheart'. 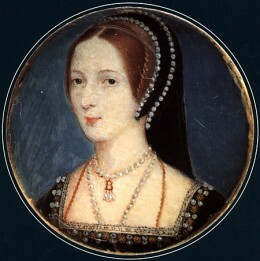 The sixth and final wife of Henry VIII. She survived - but was she happy? 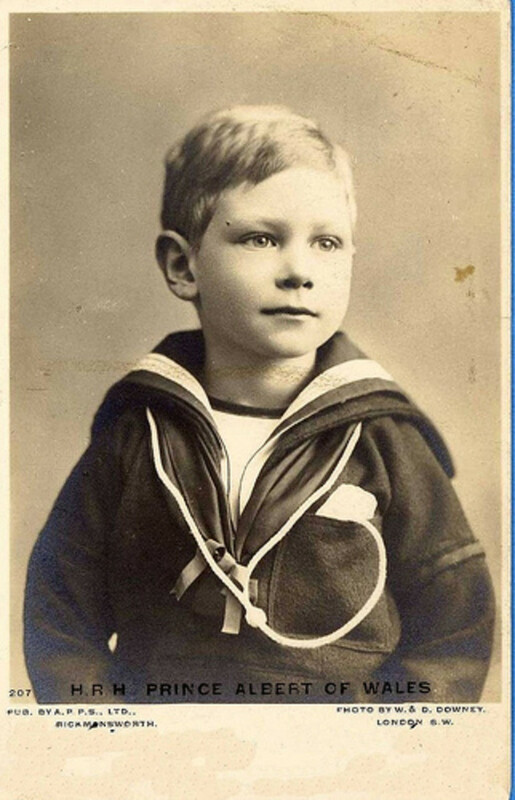 An article on the early years of Prince Albert, the boy who would someday be King of Britain. 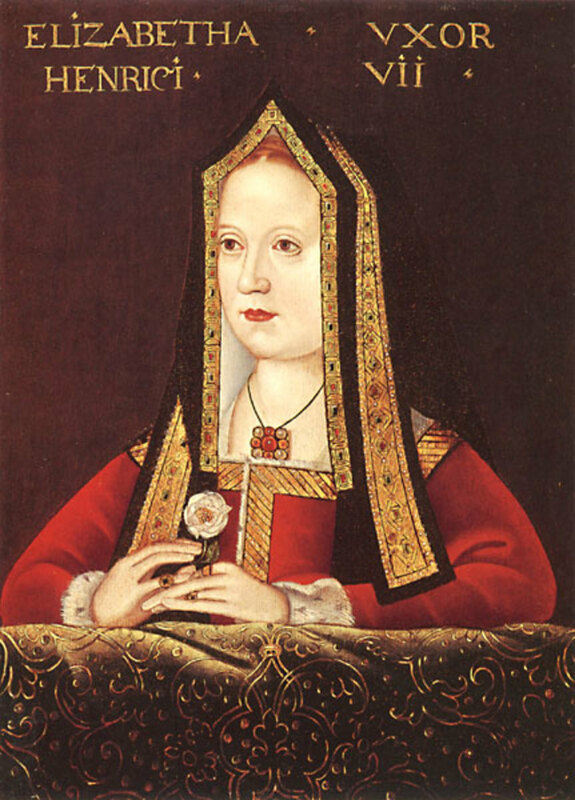 The fifth wife of King Henry VIII and his 'rose without a thorn'. 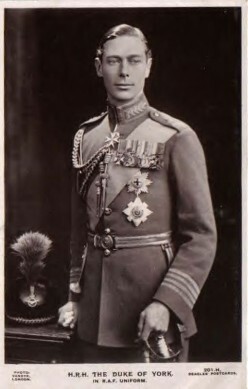 The life of George VI when he was the private Duke of York. 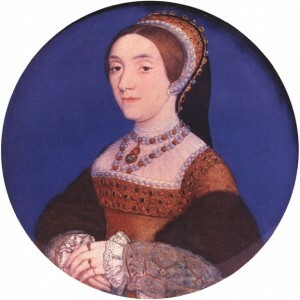 Anne Boleyn set England in a roar and taught Henry VIII that he could have supreme power over the Church in England - and she promised him a son. For her, Henry VIII turned his country upside down. 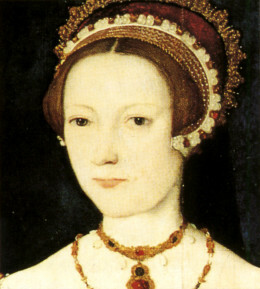 To those familiar with portraits of Tudor women, the Gable Hood appears frequently. Where did it come from, and how did it develop?